Nicaila Matthews starts her day as a senior manager of social media marketing with National Public Radio (NPR), and by night, she's the creator and host of the popular podcast Side Hustle Pro — which debuted in the top 20 of the business category on iTunes. Matthews has established a platform that spotlights black women entrepreneurs who have successfully turned their passionate side hustles into thriving businesses. She shares weekly episodes to help listeners learn applicable strategies and to help get their hustles jumpstarted. Matthews took the time to chat with Blavity’s Creative Society to share some of her knowledge and expertise. Not only does she have a side hustle of her own, she strongly encourages everyone to have one as well. Including you. It also expands your portfolio of interests and projects of your own. It builds a plethora of skills, increases confidence, and can even strengthen your character. It might even lead you to owning your own business where you call the shots — away from your usual 9–5. Plus, it can be fun exploring something that you are truly passionate about, and in turn, making a profit. 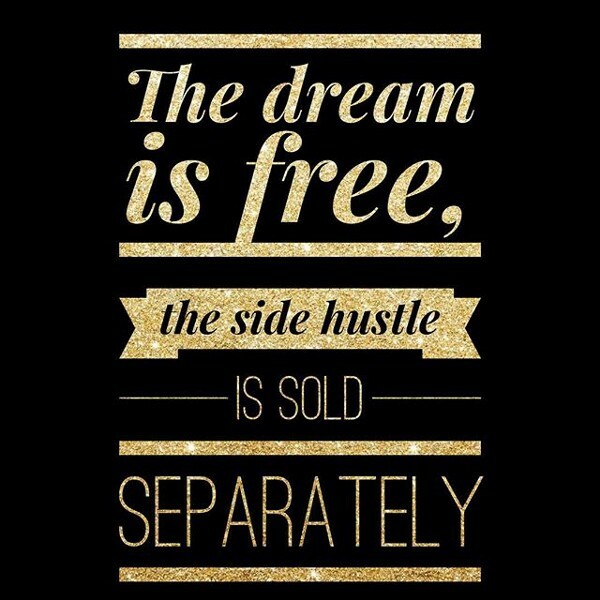 Nurture your interests outside of work as a side hustle. Keep your skills sharp and you will always be confident in the value you bring to the table. For most of us, having a full-time job is already tough enough. We have our plates full most of the time. It’s enough to get us by, pay the bills, and keep us well occupied. Plus, it's extremely time consuming. 40+ hours a week is no joke. Because time is such a precious thing, we should never waste it. With any idea, you need to have some sort of strategy in order for it to get started. Matthews found ways to market herself and the podcast. She had a very small audience when she first started her podcast, but slowly gained attention — especially through Instagram. When asked about how to manage everything, she replied by saying that you need to “keep a notebook with you and write it down.” Journaling out your thoughts, especially in the morning, is vital. Anything that comes to mind, jot it down on paper. She seeks help from a core group of friends to let out frustrations and to also share her struggles. In terms of managing the hustle, she has looked toward automation tools. One in particular that she uses and that has been very helpful is Asana. As you can tell, Nicaila Matthews is a busy woman. Her next big goal for herself is to start to create digital products. With her podcast, she created a sort of imagined community where people can listen to influential black entreprenuers tell their stories as well as her own, but she also likes to interact with the actual community as well. One-on-one interactions are very enlightening, she says, and help establish a rapport with the core audience. She creates ways to challenge herself as well as her listeners. And with that, we say thank you for sharing your story and the stories of others. Thanks to Matthews for the honesty and the valuable expertise. Keep hustling, Nicaila Matthews! What is your passion? 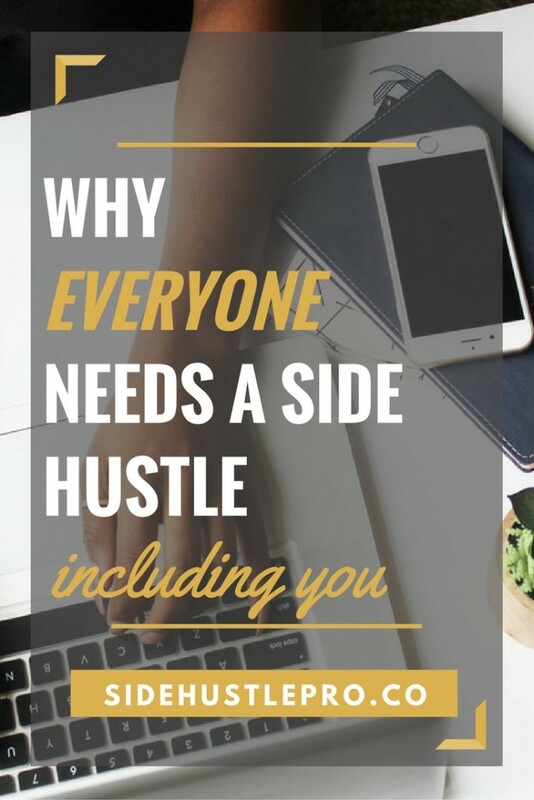 Do you have a side hustle? How are you taking steps to make it come to life? Let us know in the comments below!